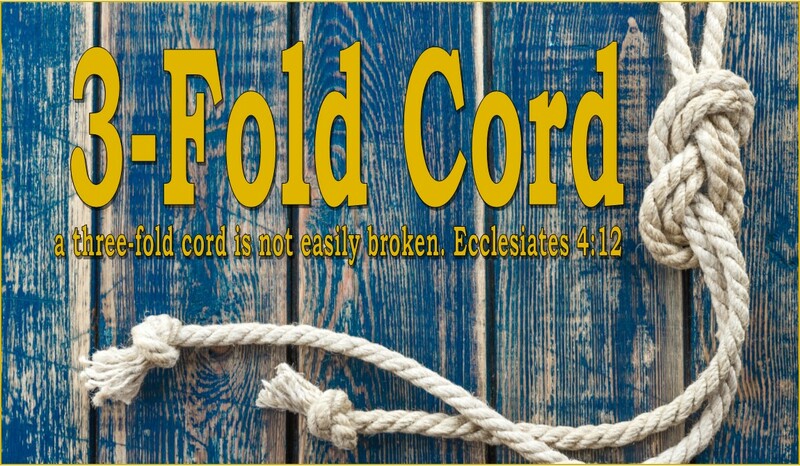 3-Fold Cord: The Lord of Unity and Joy! Your definition of joy-the perfect fulfillment of that which we are created for-is great. I think may times as Christians we talk about the Joy of the Lord and the Joy of Jesus and speak on how true Godly joy is different from worldy happiness, but we rarely have the words to explain this. but what could be more joyful than following the will of the One who loves us most?? Spectacular. I also enjoyed the foundation scriptures. Acts 20:27-28 is also very relevant to what you wrote on. "27 For I have not shunned to declare to you the whole counsel of God. 28 Therefore take heed to yourselves and to all the flock, among which the Holy Spirit has made you overseers, to shepherd the church of God[a] which He purchased with His own blood." We are called to shepherd the church of God, the Holy Spirit has appointed (or perhaps anointed us) us as overseers of Christ's church. If we are not joyful, perhaps we should look into whether we are fulfilling the role of shepherd and overseer.